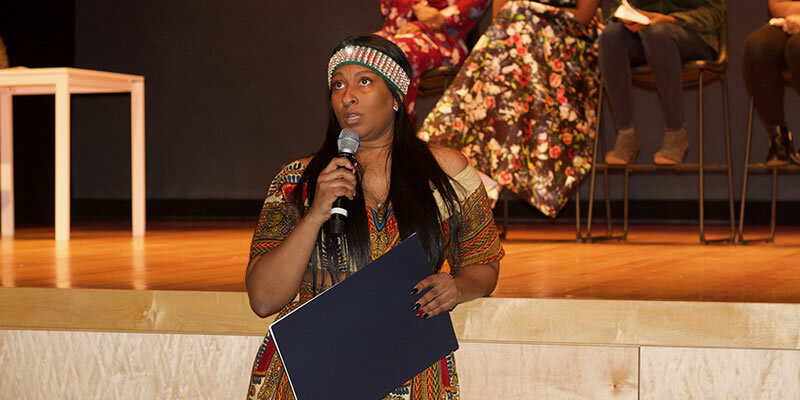 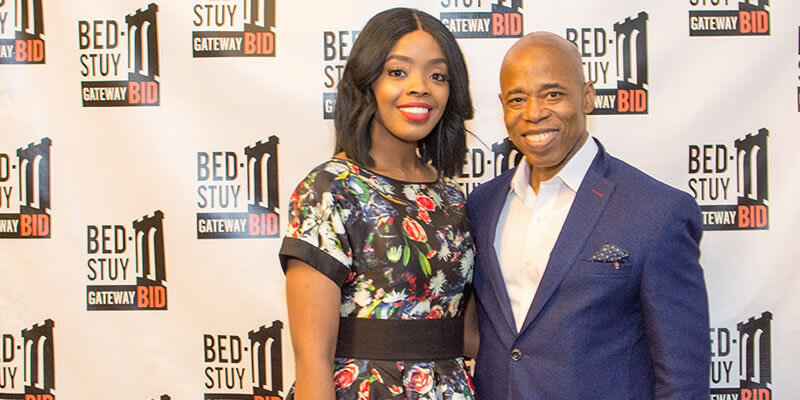 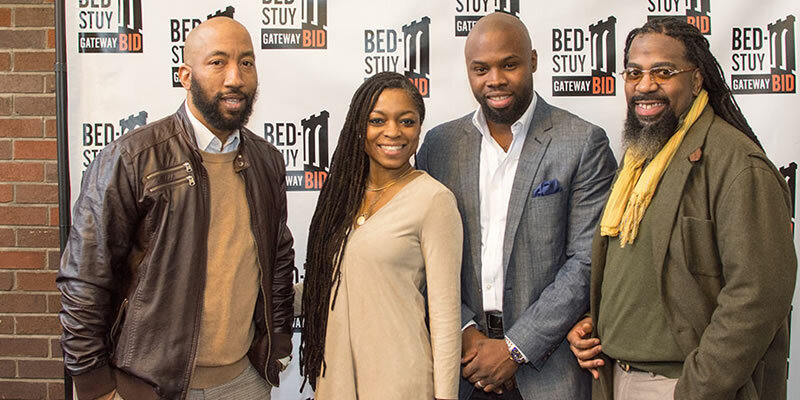 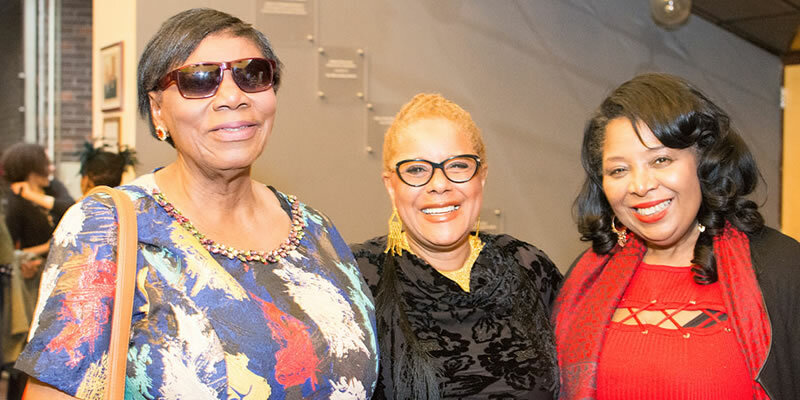 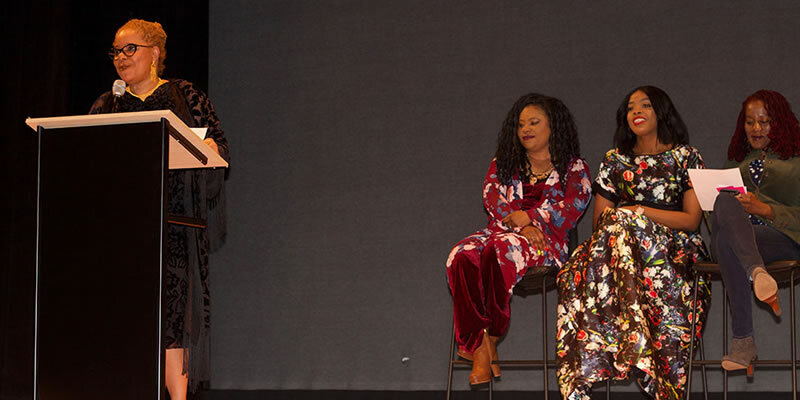 On Monday, March 19, 2018 the Bed-Stuy Gateway Business Improvement District held its first annual Madam C.J. 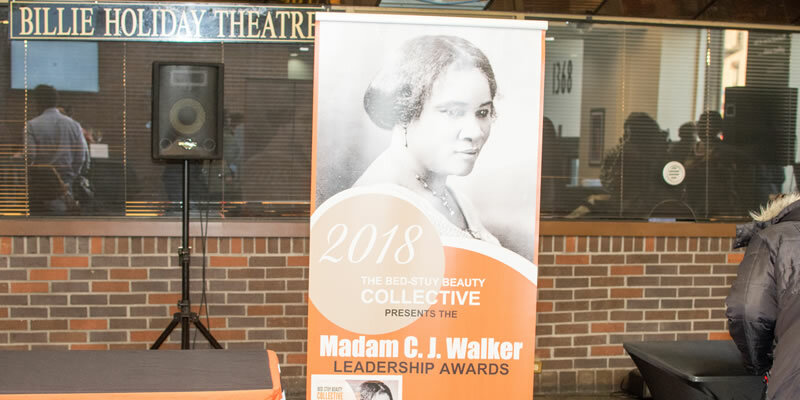 Walker Leadership Awards event at the Billie Holiday Theatre. 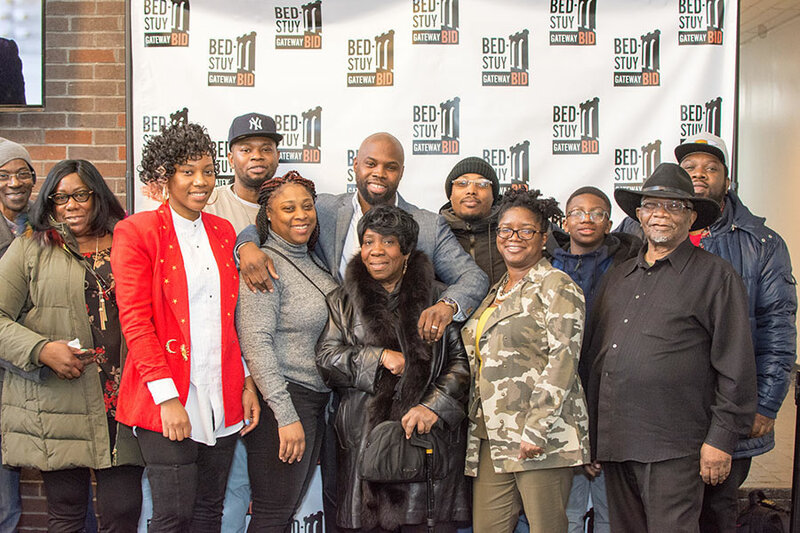 The event paid tribute to dedicated local entrepreneurs for their commitment, success and leadership in Bed-Stuy’s beauty care industry.